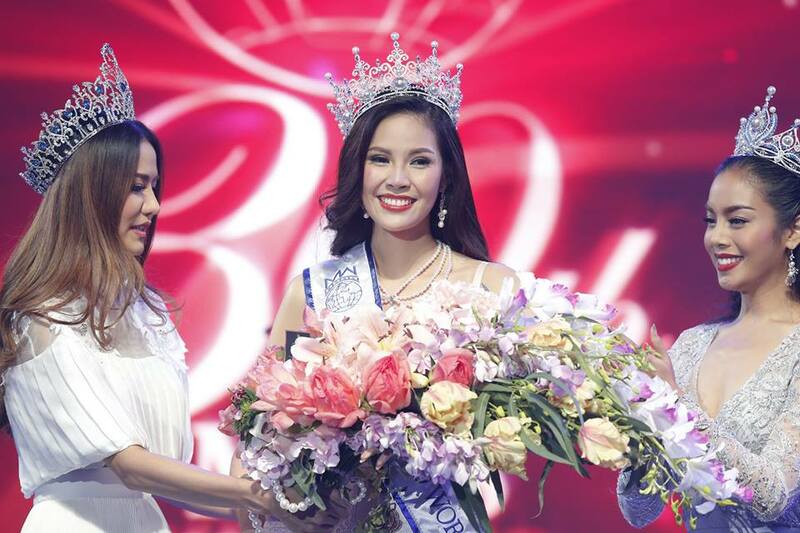 Jinnita Buddi (22) was crowned Miss Thailand World 2016 last night. She stands 1.77m tall and will represent Thailand at Miss World 2016. The first runner-up was Patlada Kulphakthanapat and the second runner-up was Nutkamon Suwansin. I had her as my favorite, but I don't like these crowning photos at all.